From self-catering rental properties in the Swiss Alps and seaside villas in Ibiza, to detailed logistics for productions and customised ski adventures; one of our there branches will be able to meet your needs. Since 2005, we have been trusted by families visiting for the first time, professional athletes, international travellers and production companies from around the world. Swiss Chalets offers nearly 30 self catering properties. We manage the entire rental process for both chalets and apartments in the Villars/Gryon ski resort in Switzerland. Relax in remote and peaceful chalets or enjoy the excitement of village life close to bars and restaurants. Each property has a something to unique to offer for small groups or multiple families. 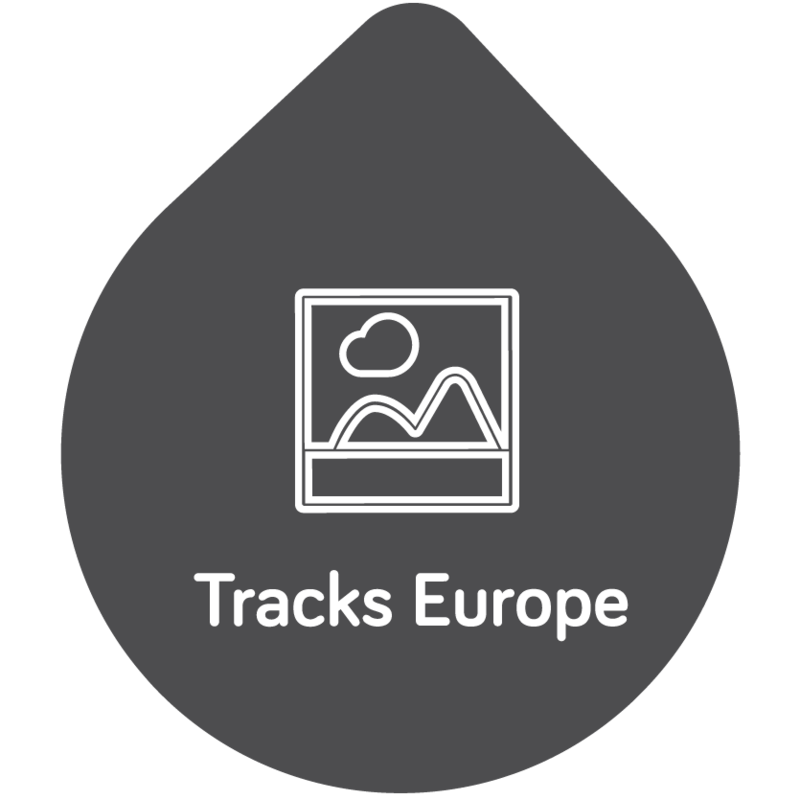 Tracks Europe was created to help introduce travellers to the unlimited experiences surrounding Mt. Blanc and Lake Geneva, the beautiful region they have happily called home for years. Best Villas in Ibiza was born out of the desire to give you direct contact with a representative who is available to answer questions throughout the booking process and also on-hand during your stay to help with any issues that may arise. This personal touch sets Best Villas in Ibiza apart from the rest. Travel and logistics in the Alps. Chalet and apartment rentals in the Swiss Alps.